We cannot even imagine how it was for Michel (4) and Edmund (2) to be alone on a ship, surrounded by hysteria and terror, without being aware that they will never see their father again who just had placed them on the last lifeboat. 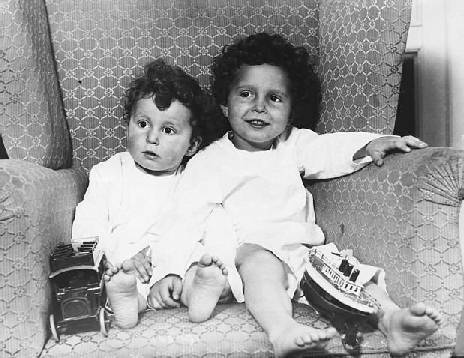 Michel Marcel Navratil, Jr. (12 June 1908 – 30 January 2001).along with his brother, Edmond (1910–1953), were known as the “Titanic Orphans”, having been the only children rescued without a parent or guardian. 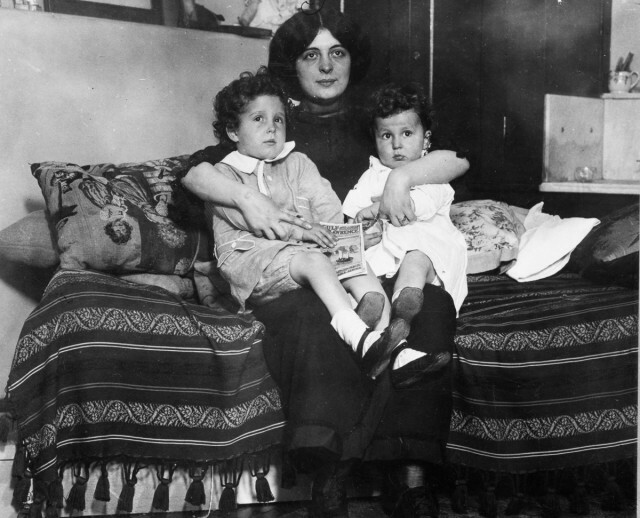 Michel, Edmond, and their father boarded the Titanic at Southampton , England on 10 April 1912, as second-class passengers. For the journey, Mr. Navratil assumed the alias “Louis M. Hoffman”, and the boys were booked as “Lolo and Momon”. On board the ship, he led passengers to believe that he was a widower. 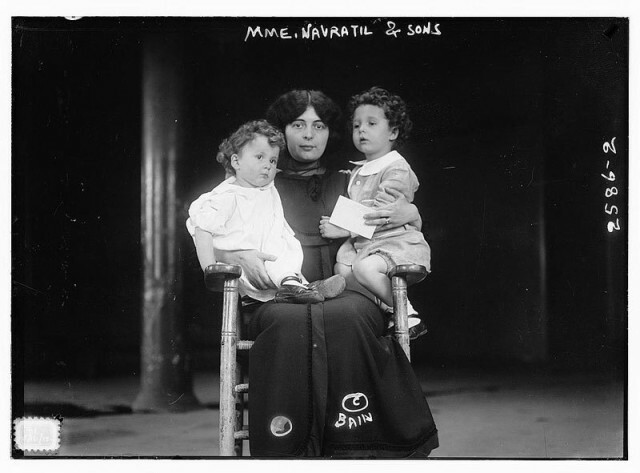 He let the boys out of his sight only once, when he allowed a French-speaking woman, Bertha Lehmann, to watch them for a few hours while he played cards. After the collision with the iceberg at 11:40 pm on 14 April 1912, Navratil placed Michel and Edmond in Collapsible D, the last lifeboat successfully launched from the ship. Michel, although not quite four years old at the time, later claimed to remember his father telling him, “My child, when your mother comes for you, as she surely will, tell her that I loved her dearly and still do. Tell her I expected her to follow us, so that we might all live happily together in the peace and freedom of the New World.” The elder Navratil died in the sinking, and his body was recovered by the rescue ship, Mackay-Bennett. In his pocket was a revolver. Because of his assumed Jewish surname, he was buried in Baron de Hirsch Cemetery, Halifax, a Jewish cemetery in Nova Scotia. While in Collapsible D, Michel was fed biscuits by first-class passenger Hugh Woolner. When the rescue ship Carpathia arrived at the scene, he and Edmond were hoisted to its deck in burlap sacks. 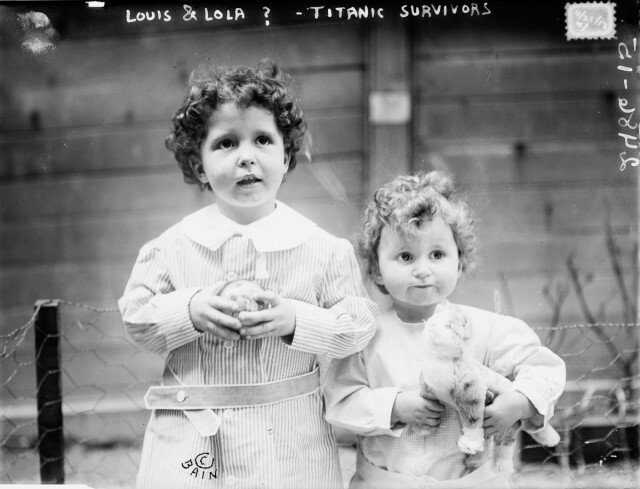 Since they were toddlers and spoke no English, they could not identify themselves and were soon referred to as the “Titanic Orphans”. French-speaking first-class passenger Margaret Hays cared for them at her house until their mother could be located, which occurred as a result of newspaper articles which included their pictures. She sailed to New York City and was reunited with them on 16 May 1912. She took them back to France aboard the Oceanic. In 1987, Michel travelled to Wilmington, Delaware to mark the 75th anniversary of the sinking. It was his first visit to the United States since 1912. 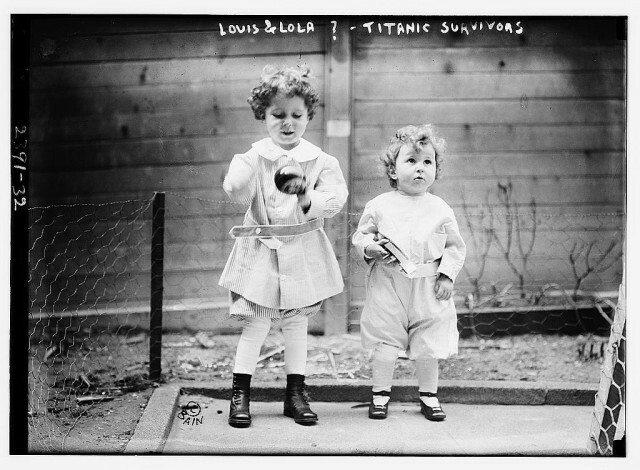 The following year, he joined ten fellow survivors at a Titanic Historical Society convention inBoston, Massachusetts. In 1996, he joined fellow survivors Eleanor Shuman and Edith Brown on a cruise to the location of the wreck, where attempts were made to bring a large portion of the hull to the surface. On 27 August 1996, before his return to France, he traveled to Halifax, Nova Scotia to see his father’s grave for the first time. His younger brother Edmond worked as an interior decorator and then became an architect and builder. He joined the French Army during World War II and became a prisoner-of-war. Although he escaped, his health had deteriorated, and he died in 1953 at age 43. 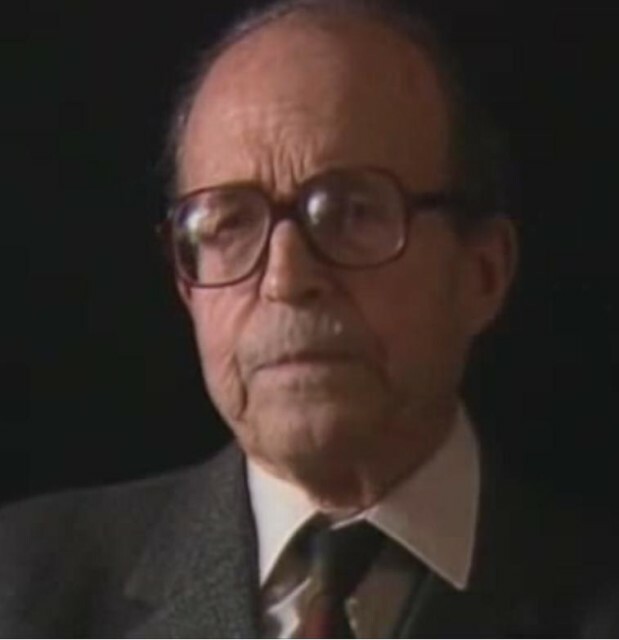 Michel was one of the last survivors of the sinking of Titanic, he died in 2001 aged 92.